Great news! CounterPulse is a participant in SFMTA’s Community Service Program, which allows eligible people to pay off their San Francisco parking tickets through community service. The Community Service Program is for people who cannot afford to pay their parking tickets or traffic violations. People are assigned community service hours in lieu of paying. Project 20 serves the City and County of San Francisco. Clients must have a referral to participate in Project 20. Call 415-701-3000 for a referral or 415-626-4995 for more info. 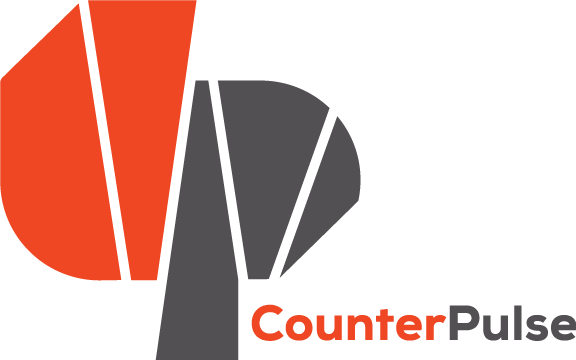 Remember to ask to be placed at CounterPulse! Community Service volunteers at CounterPulse would support as a box office usher (and see free shows) or lend a hand at our Public Art events.